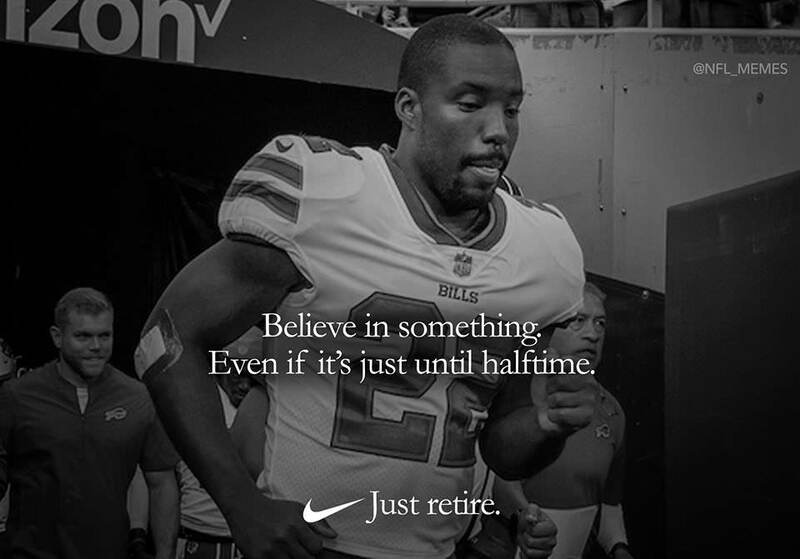 And the Bills are getting embarrassed 26-0 at the half... AWESOME! I'm Surprised it took this long..